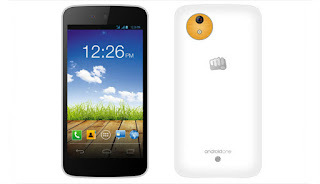 There are two methods to reset Micromax Canvas AQ4501 mobile phone. Make sure you have taken the backup of your mobile data, especially phone memory contacts and gallery before proceeding with the reset. Turn on Micromax Canvas AQ4501 mobile, navigate to Settings.